This retail shopping center is located between Eastlake Parkway and Birch Road in the city of Chula Vista. 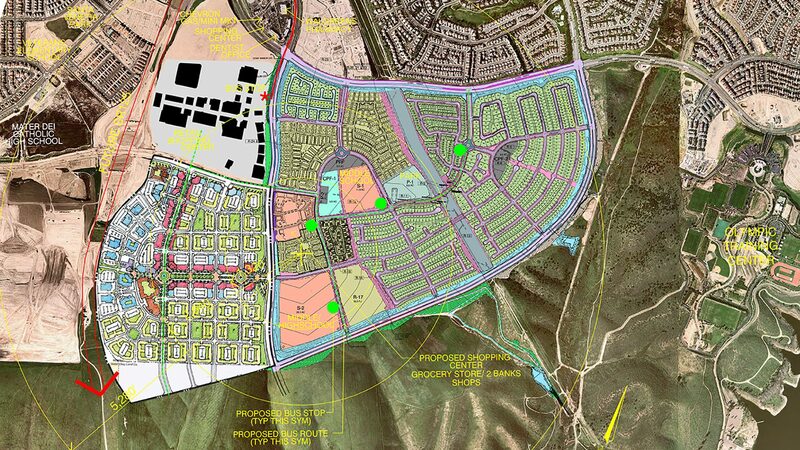 We performed civil engineering design and construction surveying for the five-acre site for Otay Ranch Village 11. 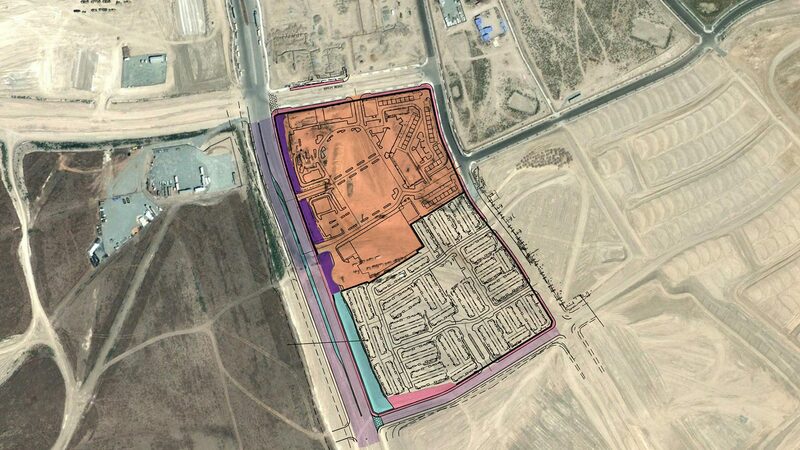 H&A’s scope included a precise grading plan, which provided the elevations for the building contractor to follow, the design of the storm drain, sewer, fire and water utilities. We prepared a Stormwater Management Plan (SWMP) and a Stormwater Pollution Prevention Plan (SWPPP) that adheres to Chula Vista’s and the Regional Water Quality Control Board’s (RWQCB) standards.